PPC campaigns are a perfect companion to our SEO services. Grow Your Business – 300%+ ROI! 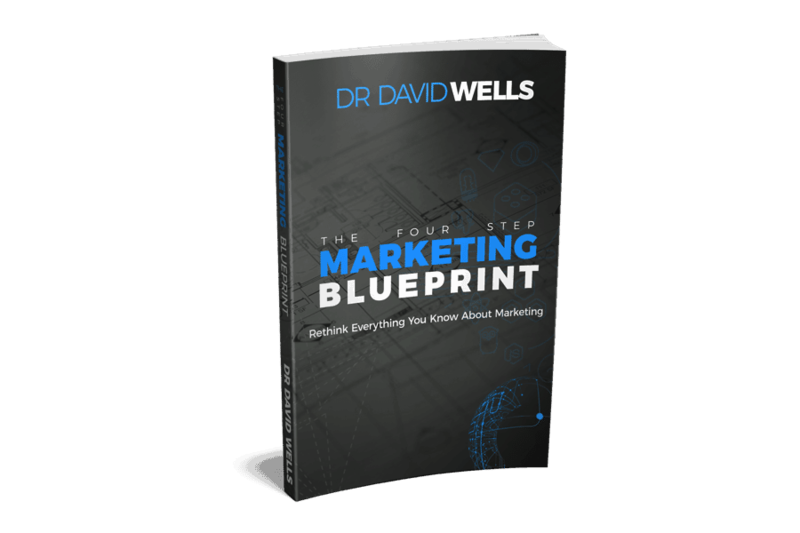 This quick & easy read gives practical guidelines you can follow when preparing a marketing strategy for your business. Download the free book, read it, and set up a free 30-minute consultation. Then you will be on your way to 300%+ ROI for your business.